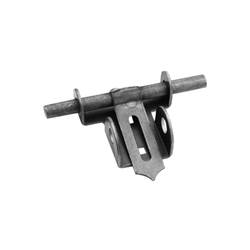 Our 90 Degree Angle Brackets are made from 10 gauge steel. 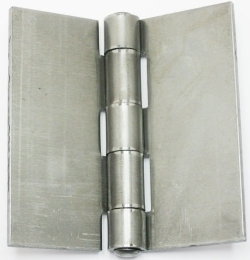 We have three available sizes which are available in the bar above; 3″x3″x2″,4″x3″x4″ and 5″x3″x6″. We have a wide variety of building components. from anchor plates and wedge anchor bolts to steel weld tabs and angle brackets we have all the building supplies you would need.